It’s the perfect match, and with yoga starting at 2:14pm, it gives you plenty of time to get ready for your evening. 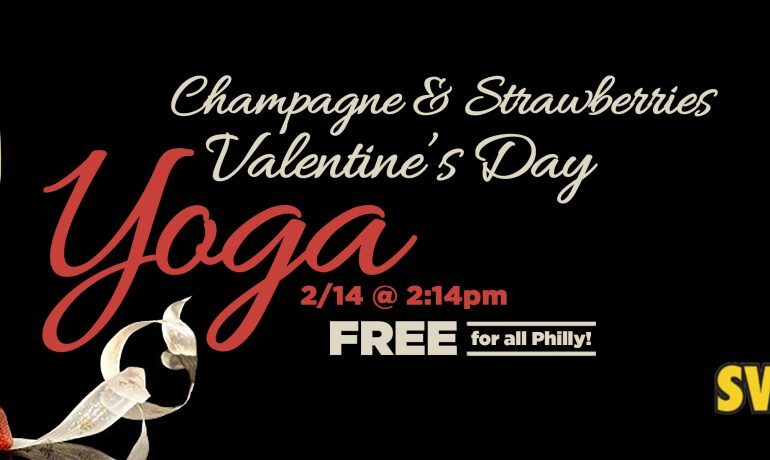 Champagne and strawberries will be available both before and after yoga. 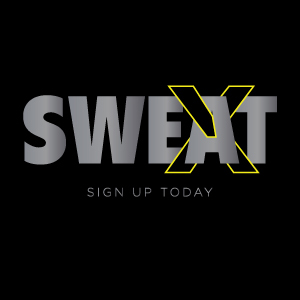 See you on the mat #SWEATMEs for bubbly, sweets, and savasana you won’t want to miss. RSVP on Facebook here.